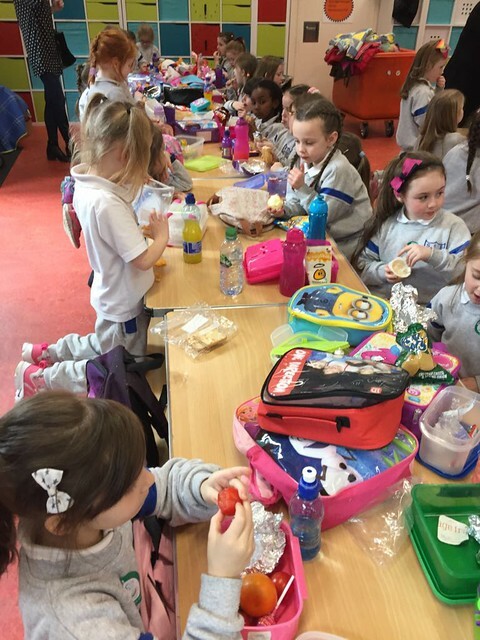 Our Junior and Senior Infant classes went on their school tour to Imaginosity this week. The girls had a brilliant time. They had the chance to explore different themed areas and the giant climbing frame. 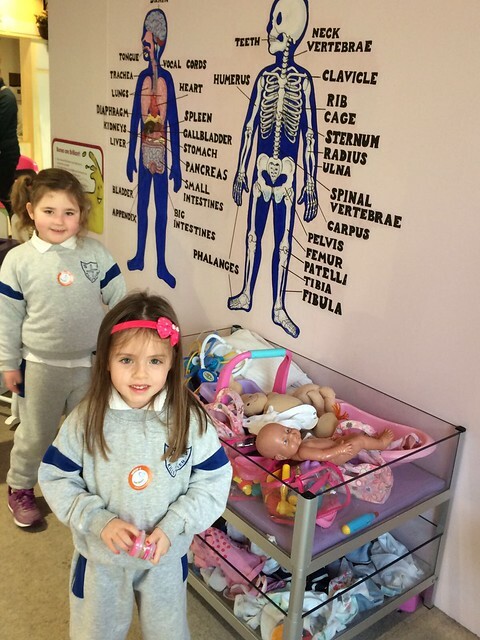 We have doctors, nurses, mechanics and waitresses in the making!